WELCOME to the home of Beit Shalom. Beit Shalom is not just another home for unwanted children but a family, built on Abba Father’s love, Beit Shalom believes that Every Child Deserves a Chance to Live, therefore it reaches out to these orphans. 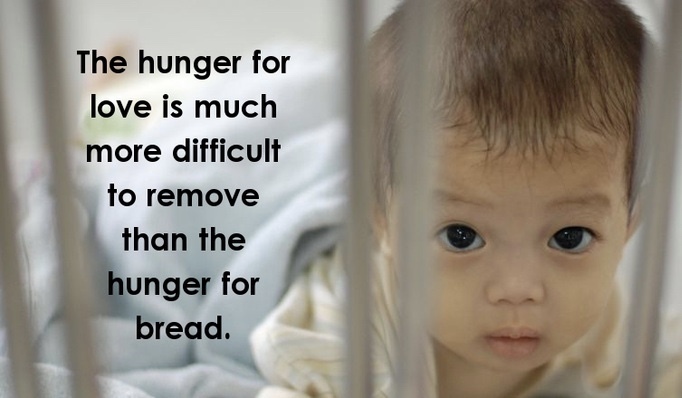 Every child is hungry for food and a roof to sleep under. But also for a loving hug, a smile, a home, sense of belonging, an identity, safety and togetherness, and most important of all love. The clock is ticking; in our fight against the incidence of orphans in India. Approximately 40 million destitute children live in India. Each year, about a million new orphans are added to the society in India. Nearly 1 out of 10 of India’s children are orphans. Many of the trafficked and street children are orphans. Even as you are reading this a child has become an orphan. Children become orphans’ when they lose both or one of their parents, through conflict or due to poverty, disability, illness, death, imprisonment and HIV/AIDS. Orphans or abandoned children are at a high risk of various abuses and harassment. Of these 20 million, only 0.3% of the children were orphaned by the death of their parents, the rest – 99.7% of them – are abandoned children. Children orphaned due to HIV/AIDS is a growing concern in India. These children face many hardships along with the trauma and grief of losing their parents. And not only that, through no fault of their own social stigma is thrust upon India’s helpless children. What will become of them!!! !